JOY management offers to its customers the opportunity to rent prestigious sport cars, exceptionally well equipped luxury yachts with carefully selected professional crews, villas and chalets in the most exclusive locations around the world and an entire fleet of jets and helicopters, available 24 hours a day, 7 days a week. 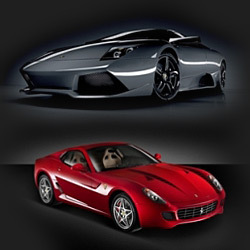 Reserve the most prestigious cars of the world, special cars that give emotion, prestige, image. They are available any time in the most exclusive locations across Europe. Flying on our private jets and helicopters is a unique experience. Professionality: our staff welcomes you from the beginning till the end of your trip with an excellent quality service tailored to your needs. Flexibility: our schedule will be adjusted to your timetable. Safety: you will always fly with selected crews avoiding any risk of terrorism related to major airlines. Discretion: your privacy will always be granted. 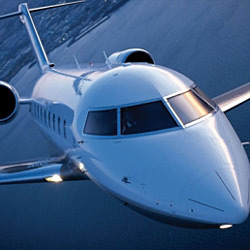 Saving: Time is crucial in business and renting a private jet will allow you to save a great amount of time. Jets rates starting from 2000€ for hour. Helicopters rates starting from 1500€ for hour. The most luxurious boats made unique for the cure of each and every detail and the choice of only professional crews. 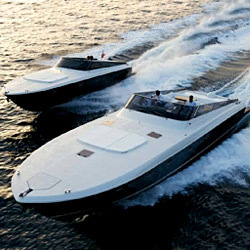 Authentic floating luxury hotels, our boats represent the best choices available in the global nautical industry. Pick your harbour and you’ll find the selected yacht ready to sail and tailored to your needs. You will enjoy peaceful navigations wrapped from the absolute comfort and luxury of the most beautiful vessels in a completely discreet environment.